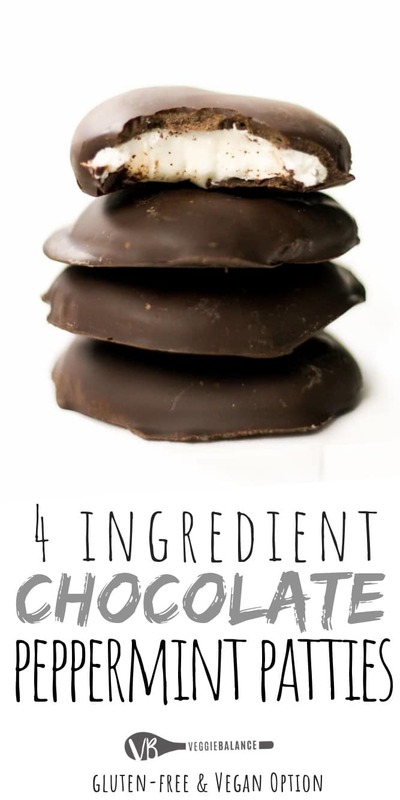 The Best Peppermint Patty recipe made so easy with only 4-Ingredients. A homemade peppermint patties with simple ingredients plus all that peppermint chocolate flavor you love and can’t stop eating. Confessing that this peppermint patty recipe is an absolute obsession of mine would be an understatement. I absolutely love anything and everything with peppermint. So to say these Homemade Peppermint Patties are a holiday treat made around this time of year . . . who am I kidding? 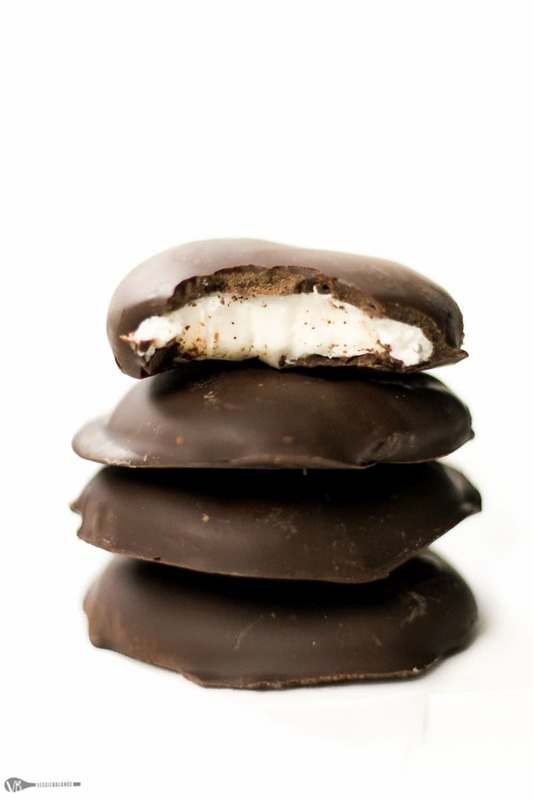 I’m making these peppermint patties year-round for the rest of my life. // I kid you not. I have no control when it comes to a peppermint patty; I eat them until I am sick to my stomach. Every single time. 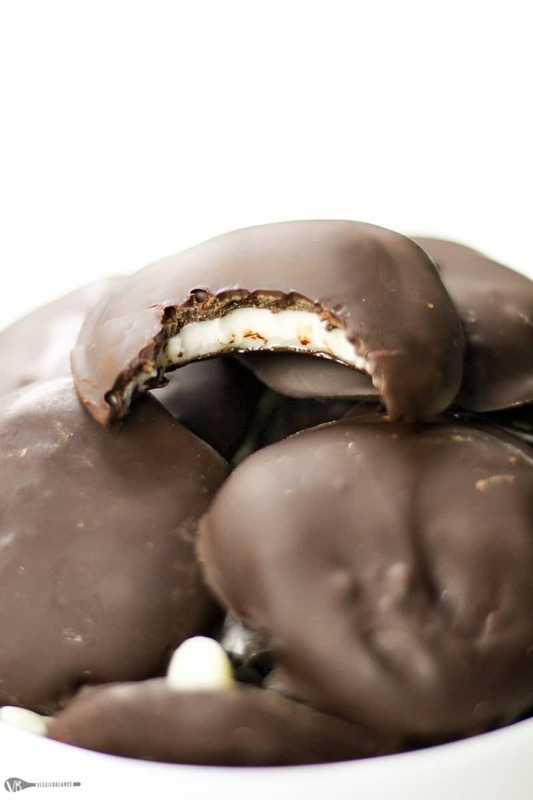 There is a reason I never buy them, and there is a reason I should not have taught myself how to make these peppermint patties–a very good reason. But we will not dwell on my lack of self-control. 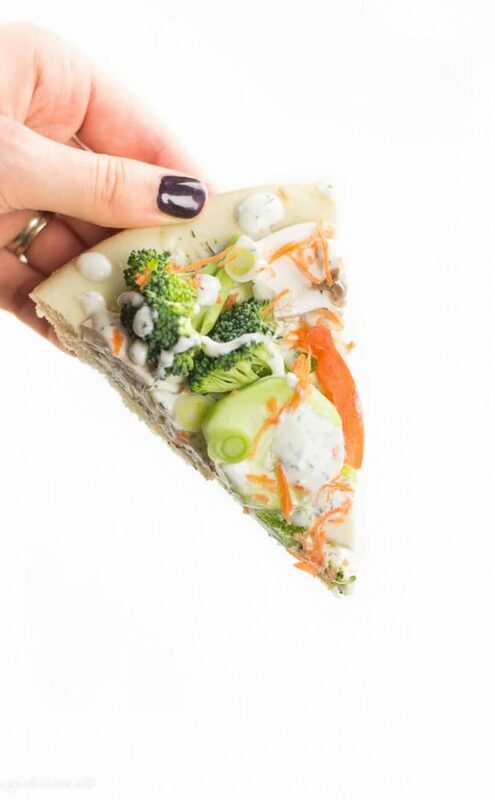 Instead, let’s focus on this deliciousness. The trick is slowly adding the milk in with the powdered sugar. 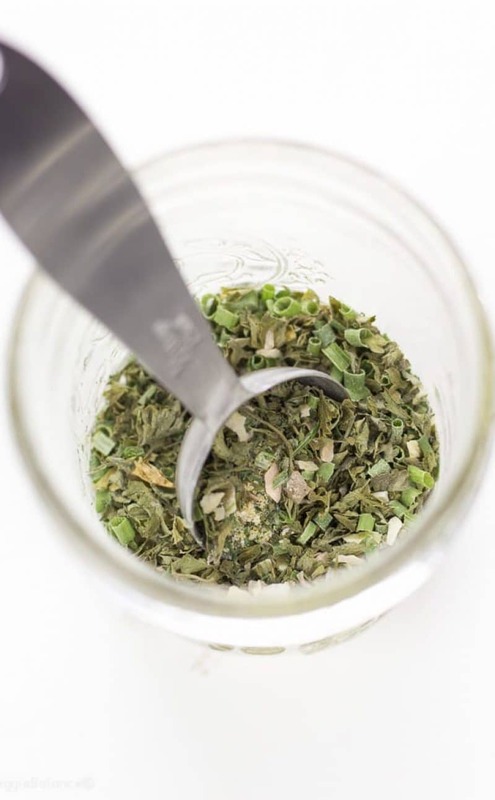 Add 1 tablespoon, mix, add another tablespoon, mix, repeat this until it is fully combined and you’ll get a little ball of delicious peppermint goodness out of it. If you pour the milk all in once you’ll have a soupy peppermint mess. We do not want that. Like, the fact I wrote that sentence two days ago and, who knows what distracted me, but I’m back here two days later to finish this post. 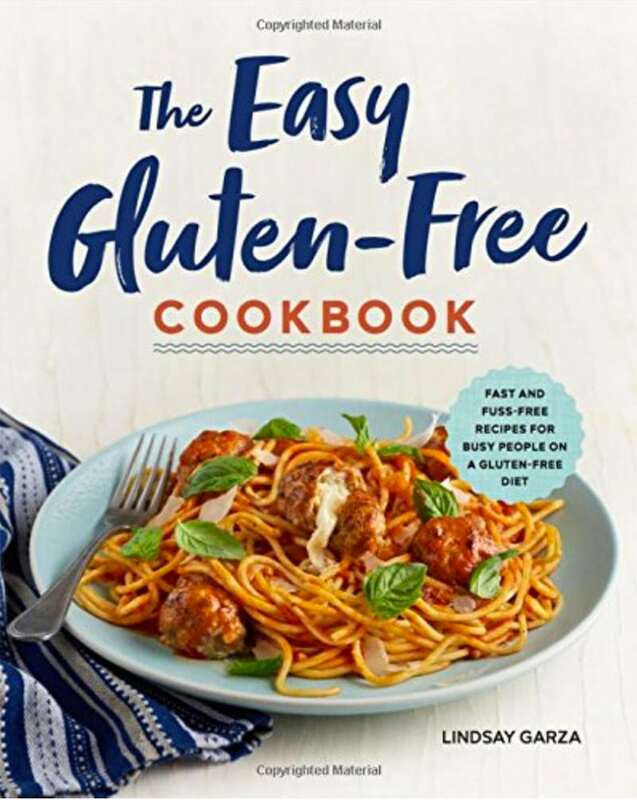 Cue moment to my ADD brain thinking how I could skip that canned milk and make them dairy-free, gluten-free, and vegan friendly. Before I knew it, I was in the kitchen making them. Dangerous guys, totally dangerous to have figured out that these are so easy to make. 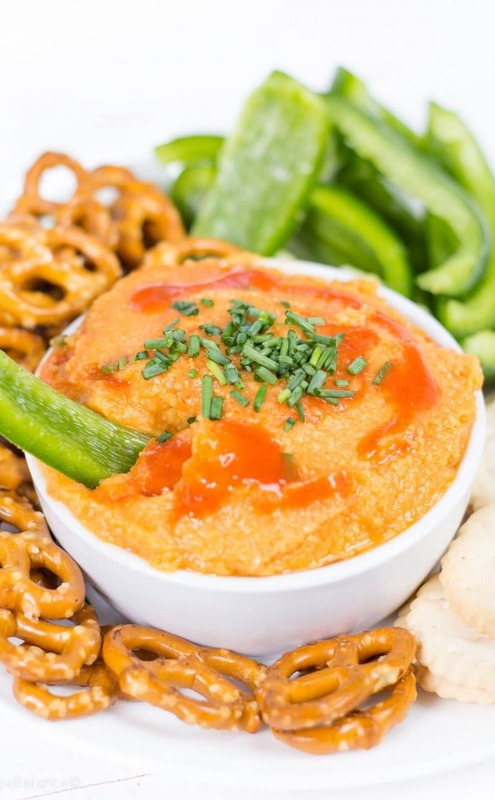 Milk – Use either regular milk or any dairy-free milk alternative that you’d like. We’ve tried almost all varieties and the results are the same. 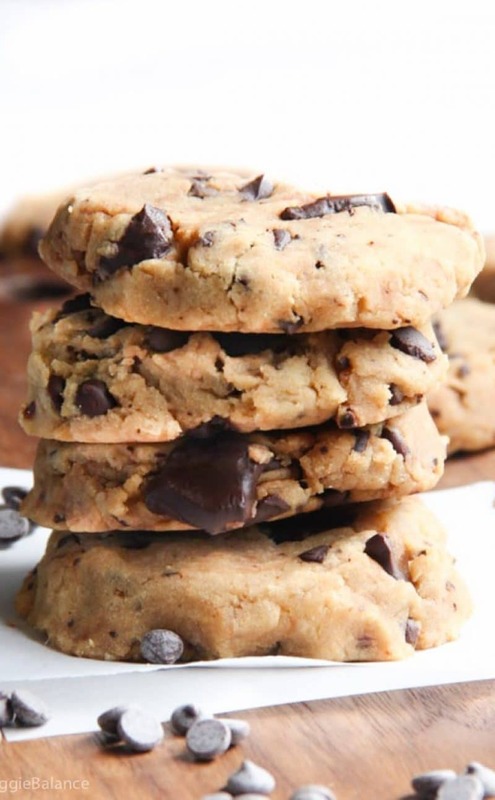 Chocolate – For the sake of easy you can use chocolate chips. If you’d like to have control over the sugar and ingredients in your chocolate check out our Gluten-Free Chocolate Recipe and the tips to making it at home. It’s beginning to feel like Fall around here. It’s just about this time of year I get lazy. I sit under the blanket for a little bit longer than usual every morning, I binge watch just a little too many episodes on Netflix, and I bake. I bake a lot. Or maybe chocolate covered almonds, peanut butter buckeye bars, and the like don’t count as baking? You get my drift. This time of year, the sweets have my heart. While these peppermint patties are also no-bake, this just means they also perfectly fit into my ADD mindset. 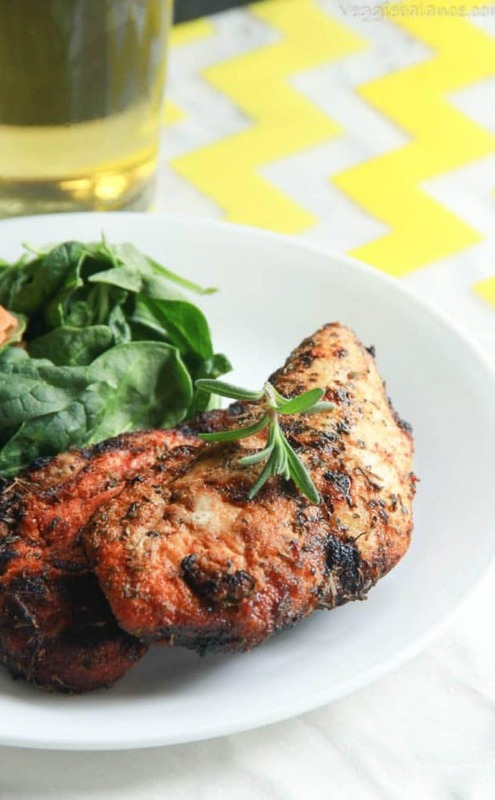 Quick, simple, and totally easy to make in 30 minutes from start to finish. 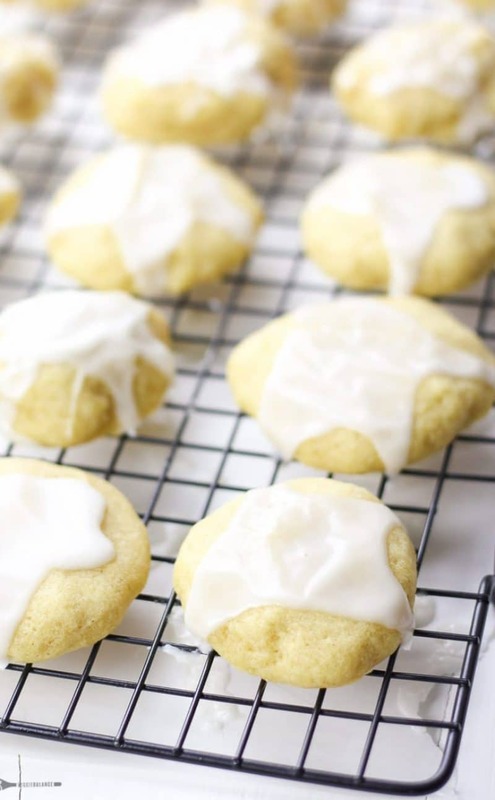 Just like our junior mints recipe they are TOO EASY NOT to make them. That fits the bill for me to be totally head over heels in love with these peppermint-chocolatey-sweet little patties. Just another quick treat to make for the holidays (or, in my case, throughout the entire year). In a large mixing bowl add powdered sugar and 1 Tablespoon of milk, peppermint oil. Slowly add in remaining 1 Tablespoons of milk one at a time. Continue to mix together until it begins forming a ball. Tear off Tablespoon of dough, roll into small ball and press flat. Continue until all peppermint patties are formed. (SEE NOTES ) Freeze 1 hour. With a fork, quickly dip peppermint patties into melted chocolate, tap onto edge of bowl to remove excess chocolate and place back onto parchment paper to allow chocolate to set. If you want to quicken the chocolate setting, place in the freezer for 5-10 minutes. Notes: If you want thinner patties you can quickly roll them with a rolling pan. Make sure you place parchment paper on top of patties also to avoid sticking. Homemade peppermint patties sounds like a great idea. 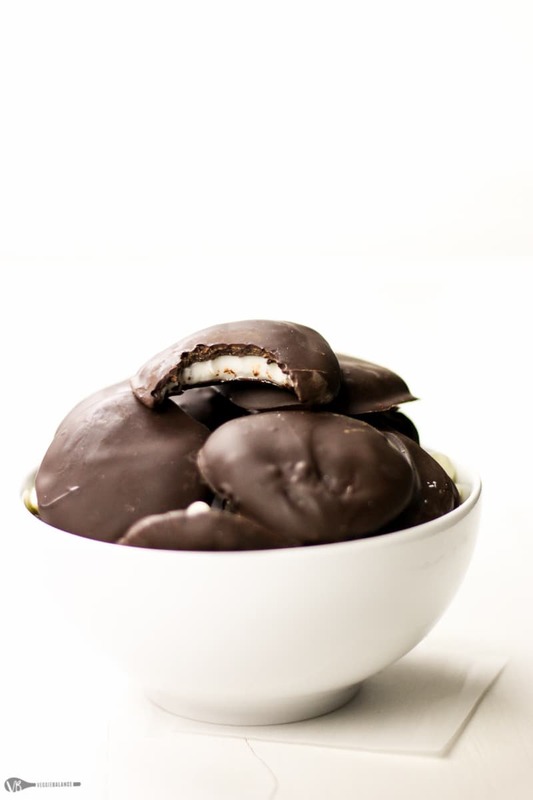 Peppermint patties have been a longstanding tradition with my family, and I love finding new recipes to try out! These look so good and perfectly rich! Hi can I use normal milk? You sure can. Just slowly add a little bit at a time to reach the desired taste. Hi what kind of milk did you use for these? I’ve used whole milk and then almond milk. If you would like to use coconut milk that would work well as well I’ve been told. 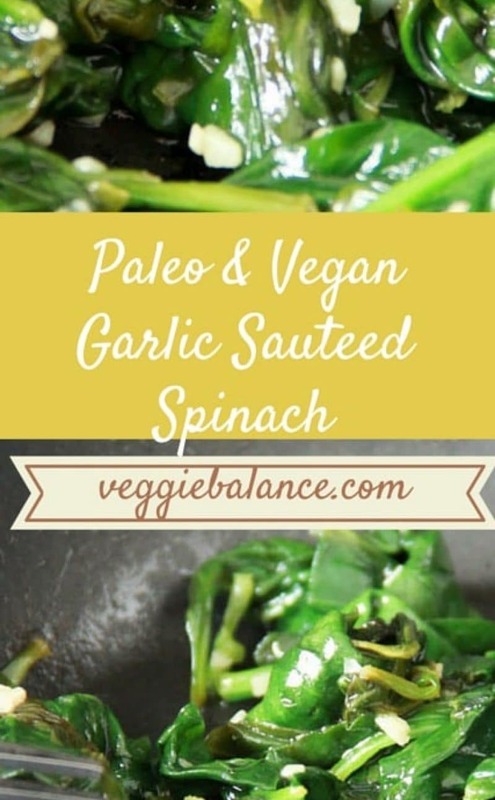 I’m sad this recipe was such a flop. The milk to powdered sugar ratio wasn’t correct at all, and I was left with a soggy mess. I added more sugar to get a consistency that could be handled, and then after an hour and a half in the freezer, the peppermint “patty” melted away into the chocolate. So frustrating. 0/10 would not recommend to a friend. I am very sorry this didn’t turn out for you! I just went into the kitchen to figure it out. . . You were right the powdered sugar ratio is off by about 1/2 cup. So if you added more powdered sugar I’m unsure why they didn’t turn out! Tested them out again by dipping in the chocolate and I by no means had them melt into the chocolate. Again, I am very sorry they didn’t work out for you! Thank you for your feedback though, I’ve added some extra instructions to help others in the future. Hi- These look really good! I see all the stats, but calories. Do you have any idea what the calorie content is? Thank you. Thank you for catching that! Yes we do. It has been edited to reflect the calories now. It was really runny for us too. Probably added a total of 2 or 2 1/2 cups extra sugar to get it stiff enough to shape. I wanted to do 2 batches for gifts so not a big deal saved me some time. Also how is it dairy free after you put the chocolateon them? All I saw contained milk and milkfat. What am I missing? Goodness! Did you gradually add the milk? Not sure why it’s working for some and not others. 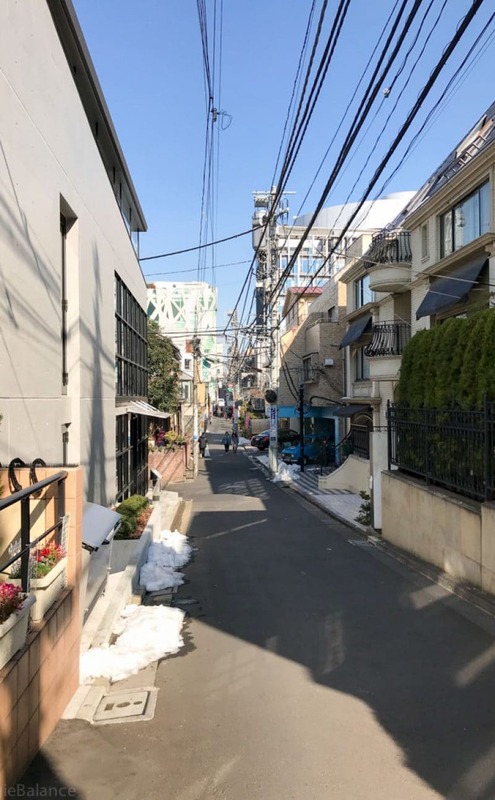 Can’t seem to figure out whats causing the differences. I seriously double tested these out yesterday following the recipe and created mini junior mints out of it. lol deliciousss. There are a few dairy-free/vegan chocolates out there. My personal favorite is Enjoy Life brand. You can find it in most stores, but it’s generally in the speciality area and NOT by your general baking aisle. Tried these today for a healthy dessert party and did not add the milk in gradually so I also got the runny mix that some others have gotten. the taste was spot on and I will try it again adding in the milk gradually. Thank you for the recipe. Yes adding the milk very gradually I’ve found is the key. Hope you get a chance to try again! Not sure what I did wrong it never formed into dough, I followed the directions to a tee. I was so sad to waste all that powdered sugar. I’ll have to try it again another time. Hi! I made these tonight for my dairy and egg allergic daughter. A HUGE hit! She loves them! How do you typically store these? Yay! So glad you enjoyed them! I personally just store them in a airtight container on the counter myself. They generally don’t even last 2-3 days because my family devours them. lol So I can’t say how long they REALLY last.